Why should I choose VL Dental? Our patient care goes above and beyond what is necessary. We treat our patients with kindness and work to establish lifelong relationships founded on respect and trust. We are truly collaborators with our patients as they work toward their oral health goals. The relaxing, supportive environment, and our wide range of dental services make VL Dental a great option for all of your dental health care needs. 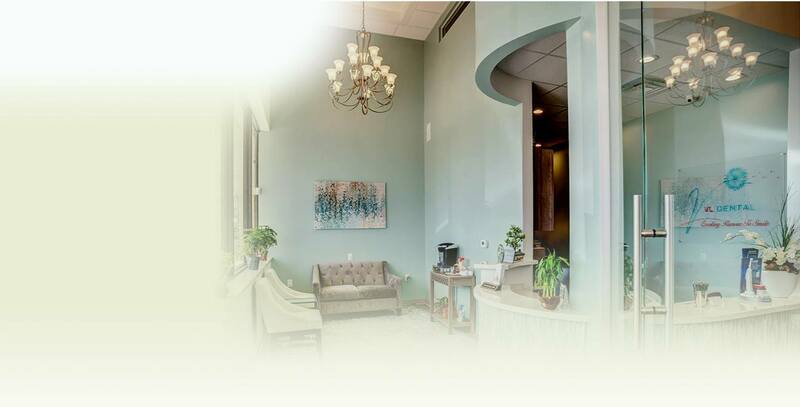 While we are a family and general dentistry practice, Dr. Vong has advanced training in several dental specializations including dental implant restoration, endodontics (root canal therapy), and pediatric dentistry. We would love to treat your whole family in our convenient Richmond, TX office. Our dental practitioners have completed continuing education in pediatric dental care, and we are happy to help you establish a foundation for your child's lifelong oral health. What should I expect from your office? VL Dental strives to provide superior patient care for every patient on every visit, and you should expect us to. We are very thorough in our treatment and examination, and the dental benefits are worth the investment of your time.